A diverse inner-city destination to live, work and play. The Calgary Multisport Fieldhouse Society has been advocating since 2008 for a world-class fieldhouse to accommodate the growth of amateur sport. 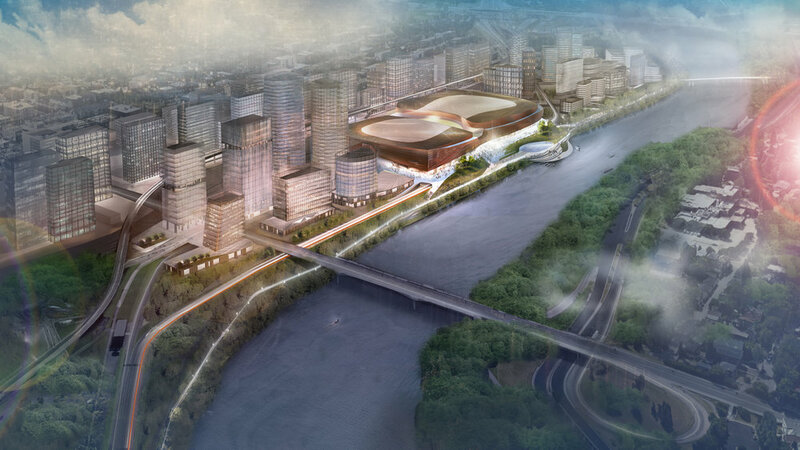 The proposed CalgaryNEXT project will support the development of Calgary’s amateur sport and provide a new home for professional teams in a state-of-the-art facility. The development of the West Village is rooted in creating a vibrant, public destination that reinforces Calgary’s character and connects people through an integrated system of pathways and nodes of activity. 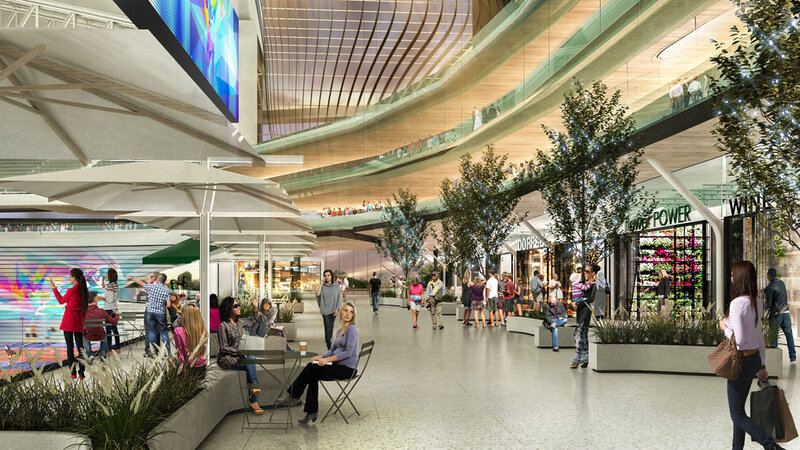 The West Village development will extend Calgary’s urban core, encouraging social engagement, recreation, and public gatherings. 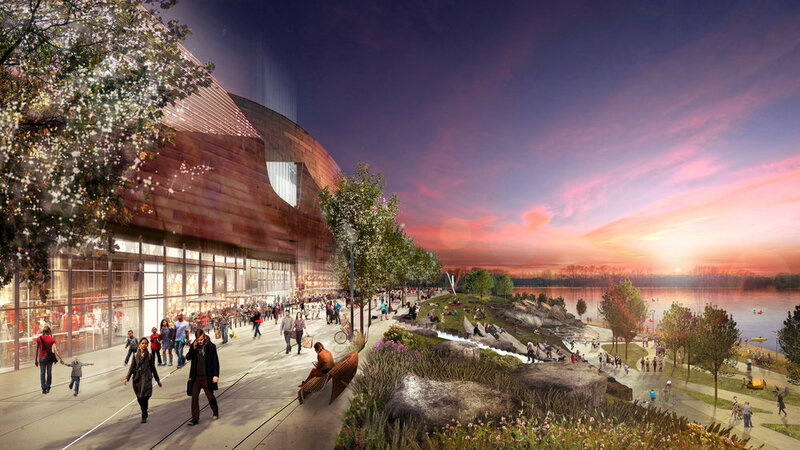 The multi-purpose event centre and stadium/fieldhouse will be a covered fieldhouse with retractable seating, which accommodates a CFL football field/FIFA soccer pitch surrounded by an eight lane running track. Aside from soccer and football, the facility will support track and field, field hockey, volleyball, basketball, and badminton in one configurable space. The facility will also provide multi-purpose exercise rooms and strength and conditional facilities open to the community.